This entry was posted in Blog News News: Politics and tagged blog news News: Politics on June 26, 2014 by Tom Grundy. During a graduation ceremony this evening at the Cultural Centre, students from the Hong Kong Academy for Performing Arts turned their backs in protest at the city’s number two official, Carrie Lam. 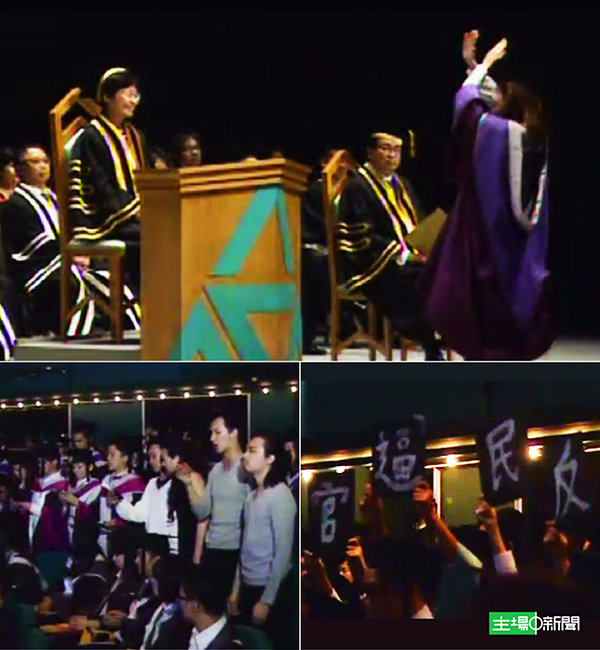 Some students ignored the Chief Secretary whilst others crossed their arms – a gesture popularised during 2012 Scholarism protests against a ‘patriotic education’ programme which Lam supported. Guest Post: Hong Kong is looking to add another superlative to its awards cabinet, as the government plans to construct the world’s largest, most expensive waste incinerator of its kind in the territory. Our guest writer, Rachel Chan, of The Naked Island Project & Living Islands Movement, debunks 11 myths, claims and untruths ahead of a protest tomorrow in Central at 2:30pm. #1 Untruth: Burning waste is the only solution. #2 Untruth: There is no danger to public health. 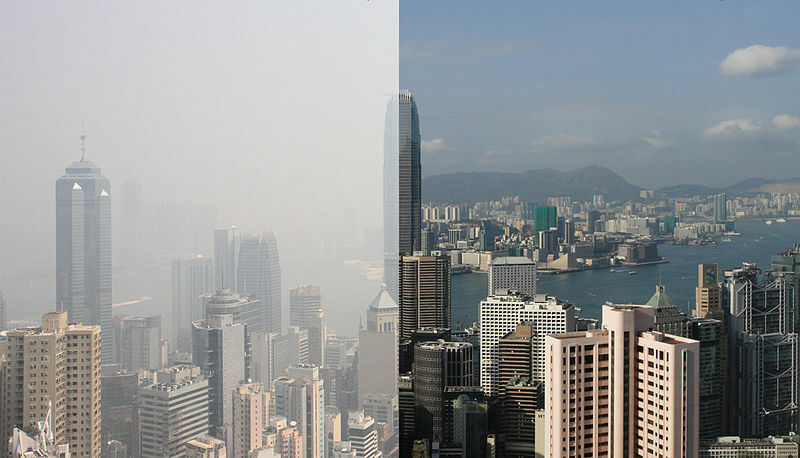 The outdated technology will spew toxic air into the atmosphere, adding to Hong Kong’s already abysmal air pollution. An estimated 3,100 deaths in 2013 were related to air pollution in the city. Heart disease and lung disease are the most common pollution linked causes of death. There has been no full health impact assessment for the incinerator and the risks are largely unknown. According to medical experts the two main dangers to health from incinerators are dioxins and airborne particulate matter. These have been linked to cancer, heart disease and asthma. Proximity to incinerators has also been linked to birth defects.